These unhealthy foods are too unhealthy for everyone, if you really want to stay fit so do not use these types of junk and oily foods. 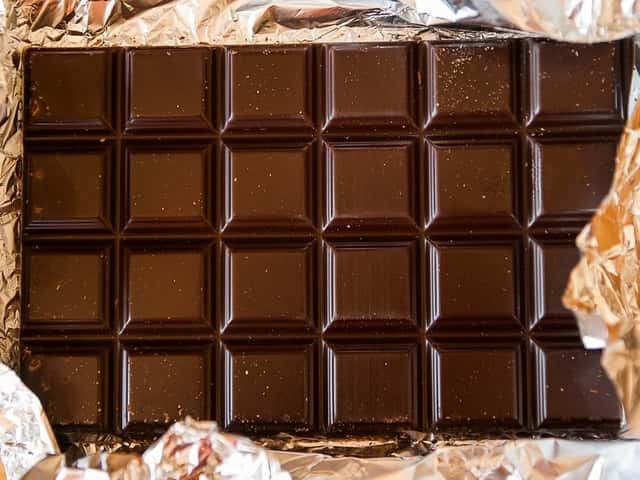 All these are basic foods which we use almost daily, anything too much is unhealthy for us even high protein or high carbs food, human body has a limit for consume foods it is natural and as you guys knows that we cannot play with the rule of nature. Soda is a very common in every country but also unhealthy for our body because company made this drink with the help of HFCS which cause diseases. 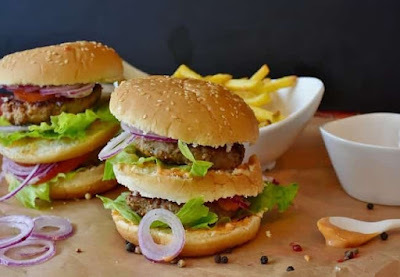 Burger is one of the most delicious but totally unhealthy for us, if you like do workout so avoid burger. 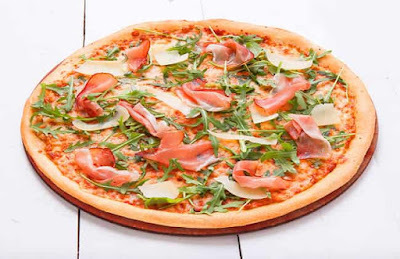 Many people eating pizza 3 or 4 times per week, but this tasty food is called junk food, which means unhealthy for everyone, if you are a pizza lover then you can eat this but 2 or 3 times in a month. 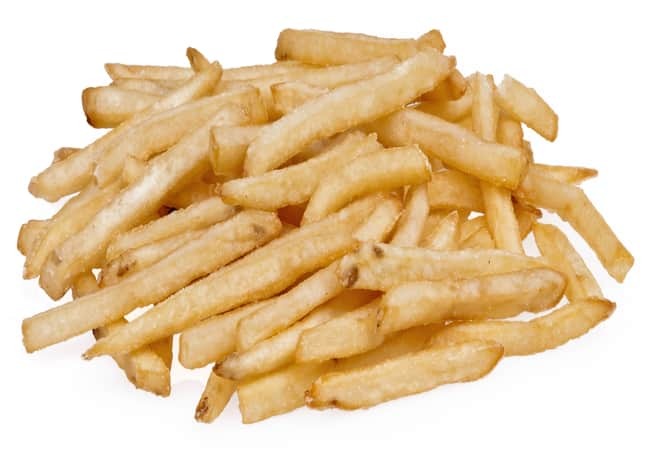 French Fries is most unhealthy food because it is made full of oil which cause increase our cholesterol level. 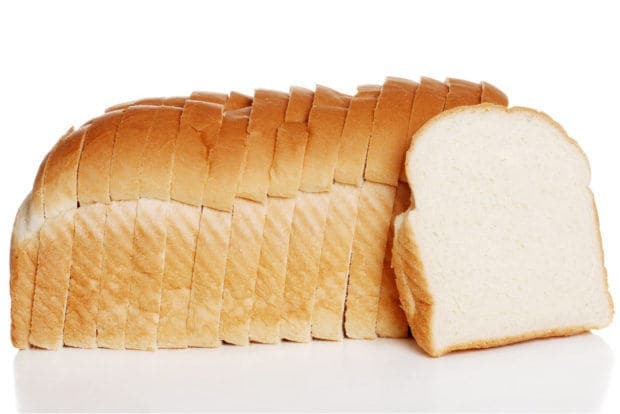 White Bread is unhealthy, bread is generally made from wheat, which contains the protein gluten, because of this reason, all wheat-based breads are a bad idea for people who have celiac disease. 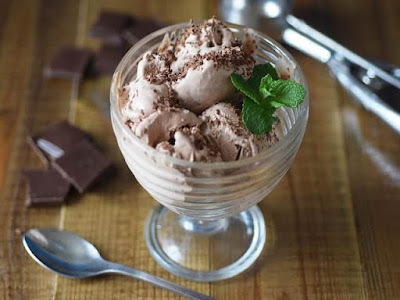 Ice Cream is most popular in kids but too much cream can cause several diseases because they apply many types of artificial colour liquid in the ice cream. Chocolate bar also favourite of all kids but it is unhealthy food because all chocolate bars made by high amount of sugar which can in increase your sugar level and that is very harmful for kids. 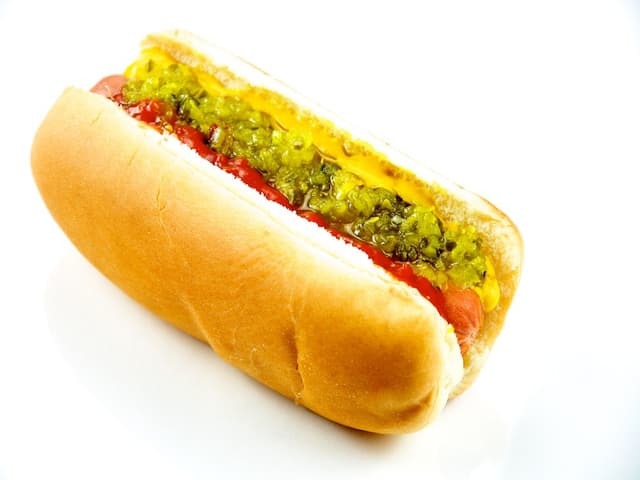 Hot Dog is a very common food everyone loves it but because of oil and artificial cream this food cause disease, it also does increase bad fat in our body. 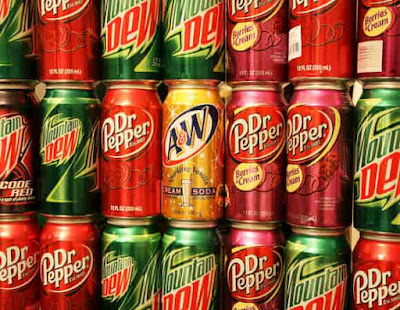 From my opinion if you are concern about fitness then I recommend you to completely avoid all these unhealthy foods.